Looks like Jim Jarmusch is doing his best to earn that umlaut. 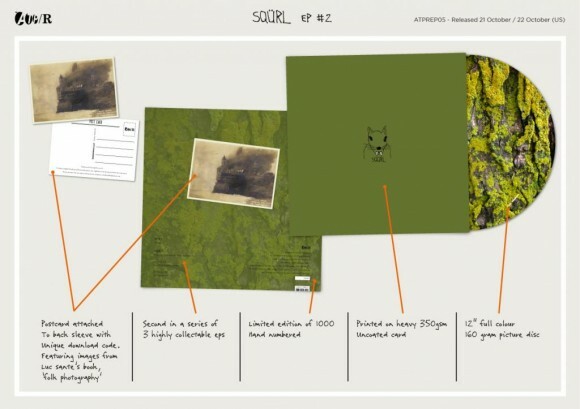 Jarmusch’s band, SQÜRL, has announced a release date for the creatively named EP #2, the second album in a planned trilogy. It’s going to be a little difficult to get your hands on this one. Calling EP #2 “collectible” wouldn’t be doing it justice. Only 1000 copies of the EP will be made available on vinyl. Included is the album, a postcard with a unique download code, and some…confusing artwork. Weird, but not exactly surprising coming from the likes of Jim Jarmusch. If you already know Jarmusch’s name, it’s probably because of his work in film, rather than music. 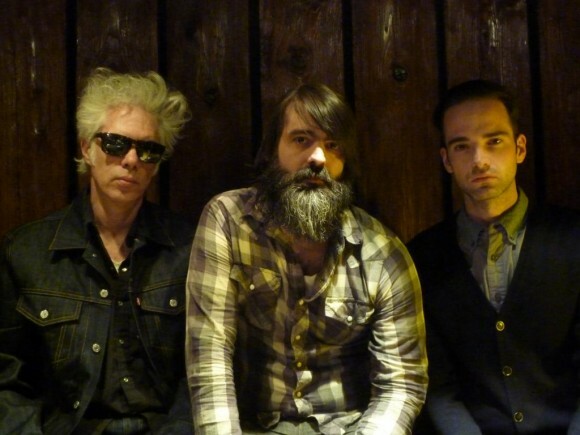 Jarmusch is legendary among independent cinema aficionados. Stranger Than Fiction, his first major film, is still regarded as a milestone moment for independent film. He’s also worked with some major names, including Johnny Depp, John Hurt and, yep, Bill Murray. But, like so many other talented creatives, Jarmusch likes to jump genres. He’s had a surprisingly long musical track record, notching stints with No Wave pioneer Robin Crutchfield and, of all people, the Wu-Tang Clan. SQÜRL is his most recent project, and it’s more than a vanity device, check out a recent remix of some of their work below, as well as the track listing for the upcoming EP.